Mr. Thurber is right on point. 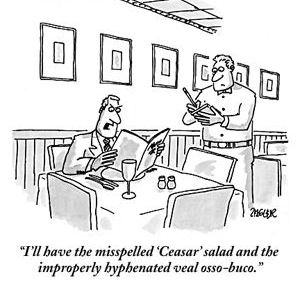 Most editors are good writers themselves, and so many find it difficult to resist the urge to “edit” another’s text to the point of making it just like their own writing. However, the best editor will work to retain their client’s own voice and style, while at the same time improving the text to help the writer shine. Are you near completing your dissertation, thesis, article, or book? Are you too close to the work after all the time you’ve put in, and in need of another pair of experienced eyes? Then you should contact me to find out how my editing services will ensure your work is 100% error-free, and improve the flow and clarity to make it even better! 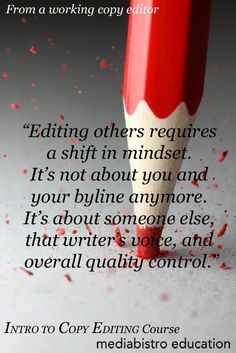 Don’t let editing mistakes get in the way of your voice. 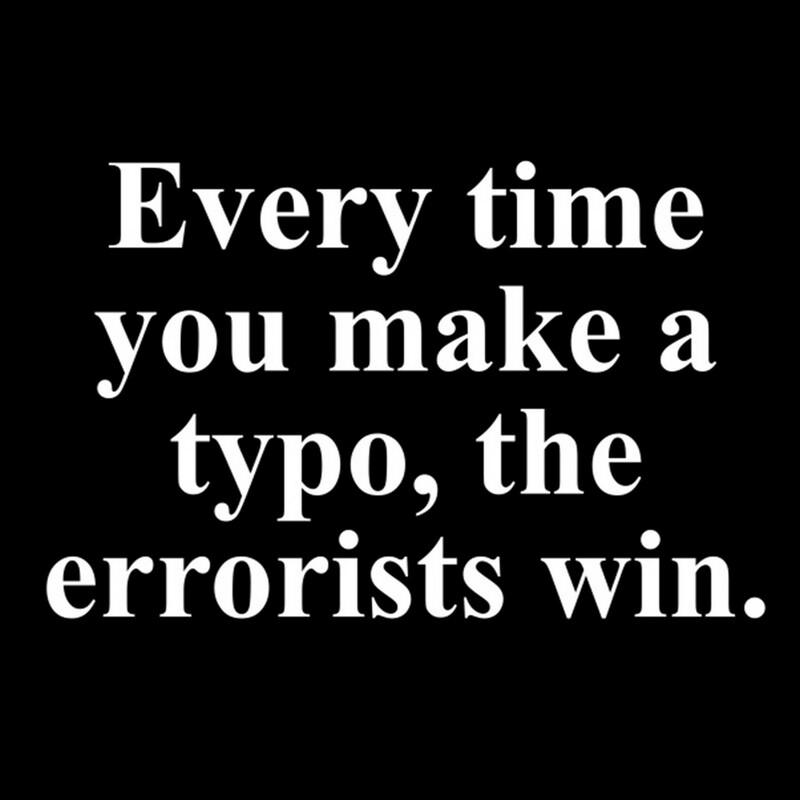 Errors speak volumes, undermining the effectiveness of any brand messaging or rhetorical persuasion put forth in your text. Instead, enlist the services of a qualified, expert editor and ensure you are heard! Who says commas don’t count? Grandma would certainly disagree! What if you sat down to read a blog, and the first few words were boring and dry? Would you continue reading? The opening paragraph of your blog post is where you grab the reader’s attention and create interest about the subject. 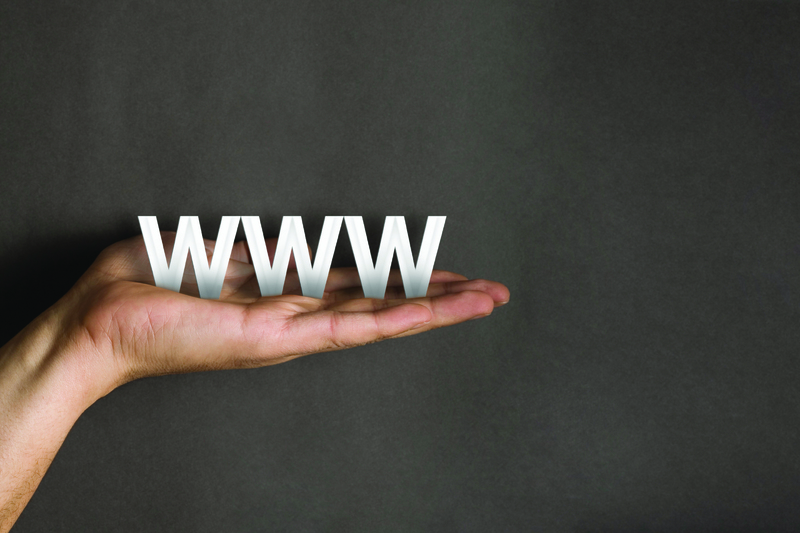 Besides the title, it’s the most important part of your blog article. Here are a few ideas on ways to open your blog that will hook the reader into your main content. Use a Quote: Words from a known authority or recognized public figure can be a powerful way to open your article. The quote should, of course, relate to the content itself, and addressing the quote as you continue the article will provide you with an easy way to transition to your primary content and main points. Share an Anecdote or Short Story: Sharing a personal story or anecdote can quickly pull readers in while providing a small illustration of your main points. The best anecdotes are those that others can relate to or that make readers laugh or think, and a thinking reader is an engaged reader. Present a Scenario: Hypothetical situations or scenarios are excellent tools to get readers considering the problem or issue your post will address. Even more, by their nature, they require the reader to use his/her imagination and so serve to engage them immediately. Words like “Imagine,” “What if,” “Remember when,” or “Picture this” are a good way to begin to invoke the reader’s mind’s eye. Ask a Question: Using a question to open your post will cause the reader to instantly consider the answer and, thus, create immediate curiosity. Such curiosity will drive them to continue reading your post, which is exactly what you want. Especially strong, well-posed questions will also serve as rhetoric, i.e., a rhetorical question, to subtly persuade your reader of your main point before they even get to the core of your content—a really good tool to use for almost any argument or debate. Cite Data or Statistics: An effective way to illustrate a point is to find correlating data that supports it or pertains to your topic, and people always like to learn interesting new facts. Hence, including such data or statistics at the start of your post will grab the reader’s attention and pique their interest right away—particularly if the information or statistics are shocking or unique. Use a Picture: Everyone loves a good image or graphic, and some can be perfect illustrations of a topic, issue, or point. Starting a post with the right image or graphic can be quite effective in pulling a reader in, though you should address the image to explain its significance. Remember to keep copyright infringement in mind and, in the interest of scholarly propriety, be sure to cite where you got your image right in the caption if it’s not an original. Once you’ve gotten your reader’s attention, it’s much easier to keep it and pull them into your content. Try some of these strategies and see how they work, or contact a professional blog writer for their help and expertise. 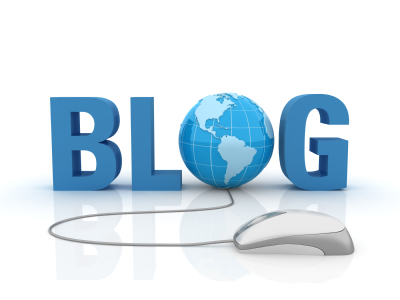 Do you have suggestions for other ways to begin a blog post? I’d love to hear about what you’ve found that works! Is this you? I’ll admit, it’s definitely me, and I own it. Editors unite! To write is to build.. So true. Writers build. They build texts from words. They build theories from facts and ideas, and build stories from themes and characters. And, as if designing a grand cathedral, a good writer must have a solid foundation of knowledge, imagination, and substance to aptly support their structure made of language – or else it is doomed to crumble away, right before the reader’s eyes.